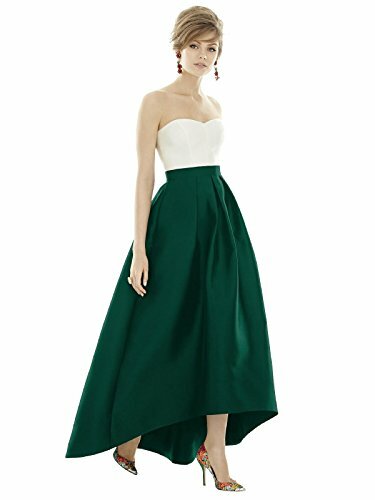 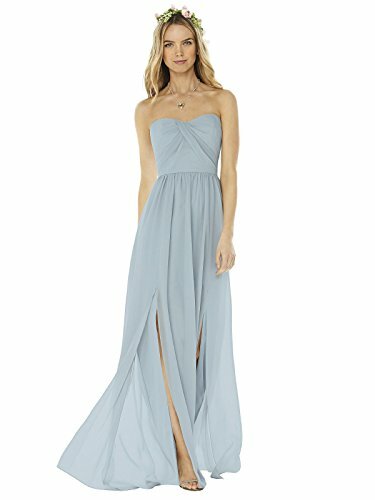 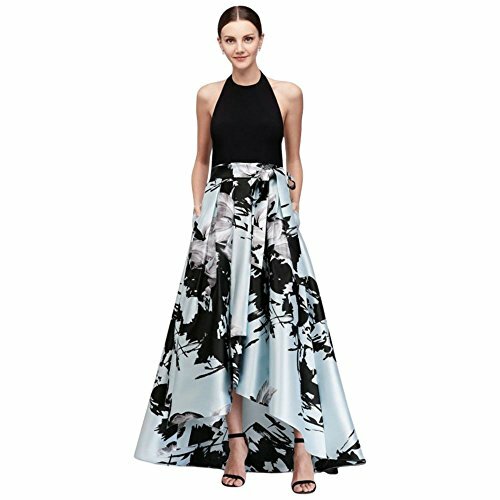 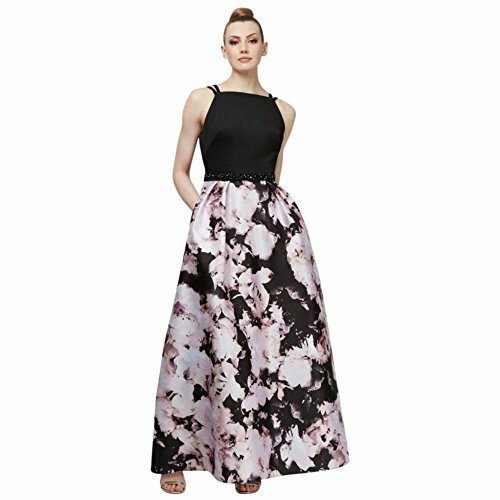 High-Low Halter Mother of Bride/Groom Dress with Printed Mikado Skirt Style. 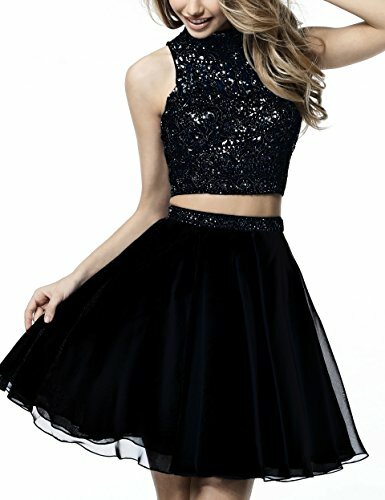 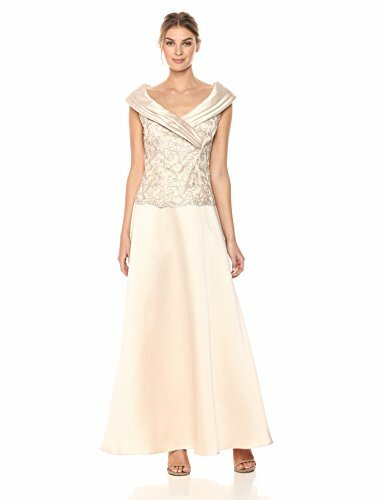 Sequin Lace Mother of Bride/Groom Dress with Mikado Skirt Style 3552DB, Shell. 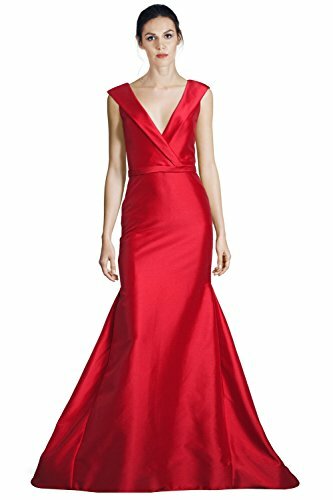 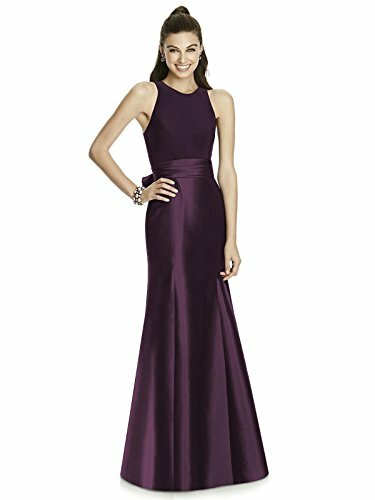 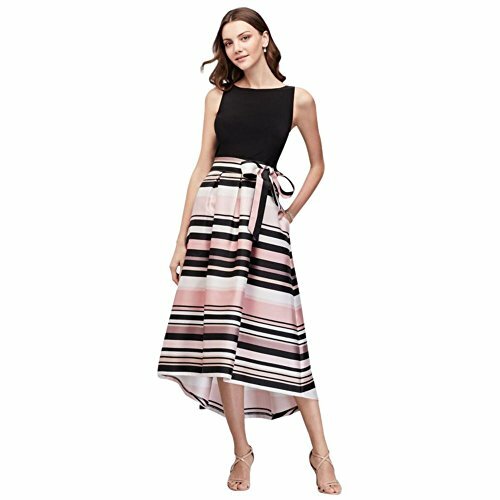 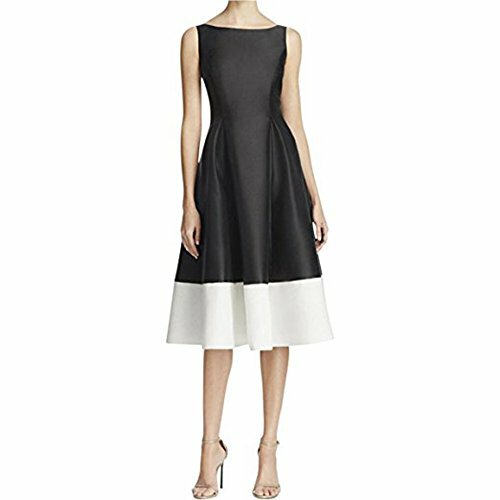 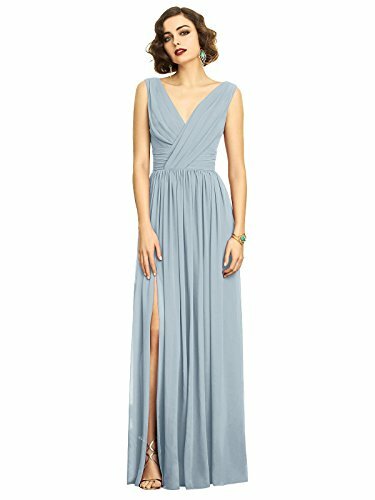 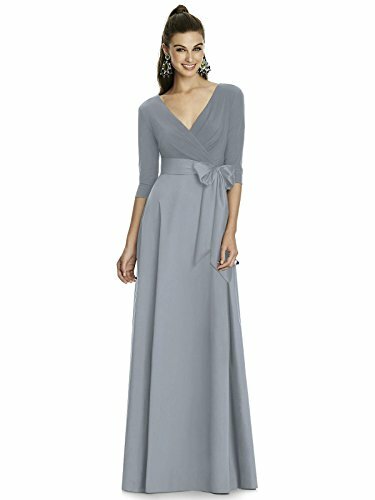 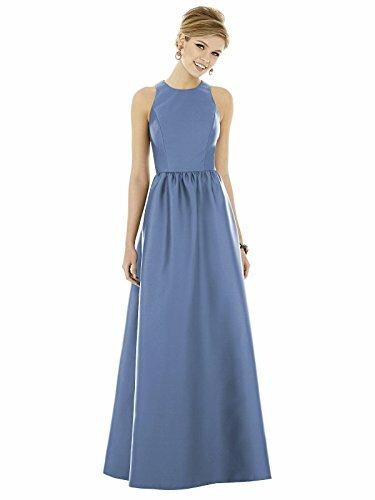 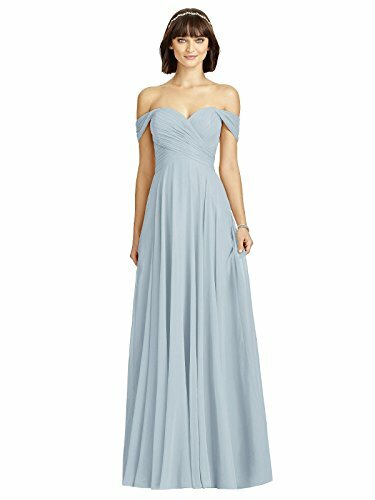 Sleeveless Striped Mikado Ball Mother of Bride/Groom Gown with Open Back. 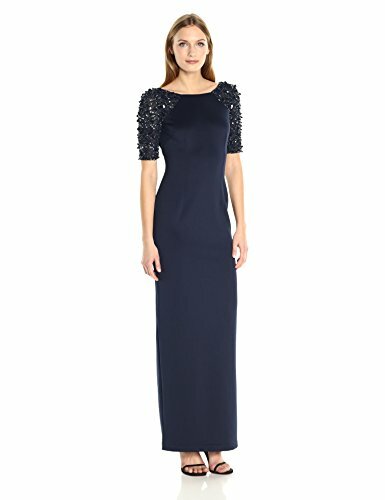 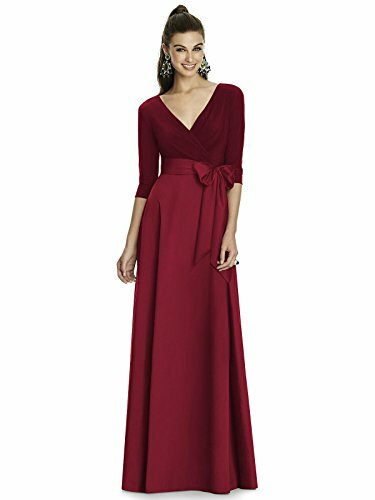 High-Neck Jersey and Mikado Ball Mother of Bride/Groom Gown with Beading. 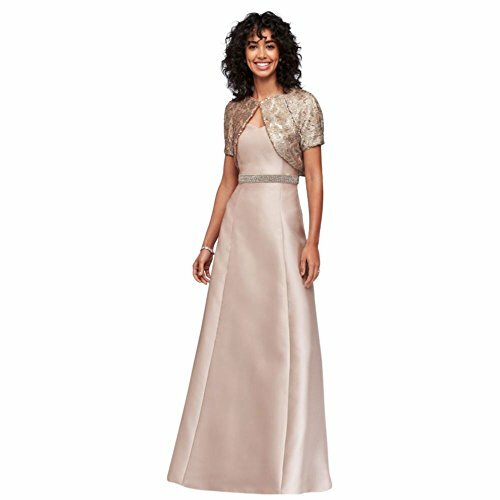 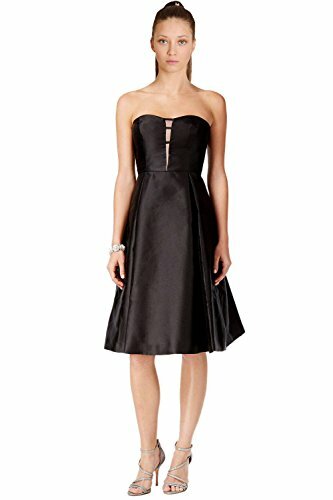 Long A-Line Mikado Mother of Bride/Groom Dress with Sequin Jacket Style 3765. 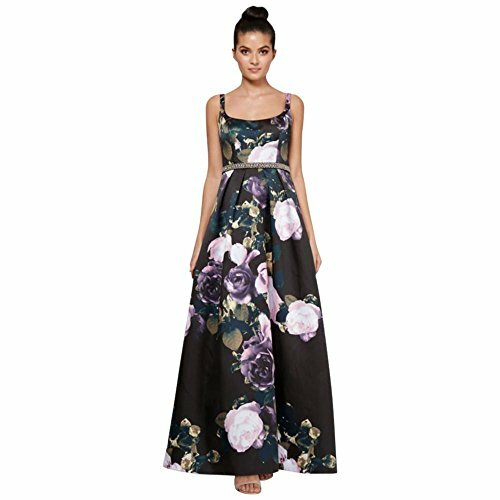 Printed Mikado Tank Ball Mother of Bride/Groom Gown with Beaded Waist Style. 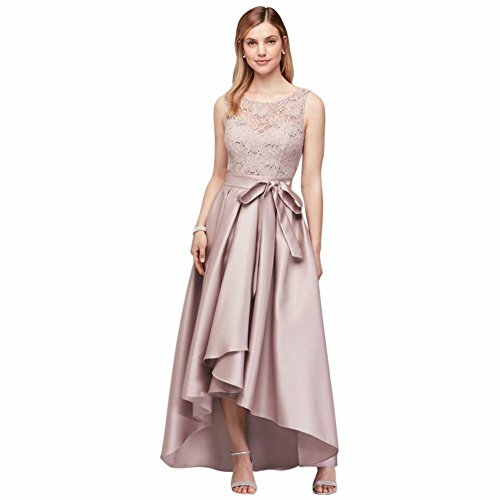 Off-The-Shoulder Lace and Mikado Ball Mother of Bride/Groom Gown Style 3709DB. 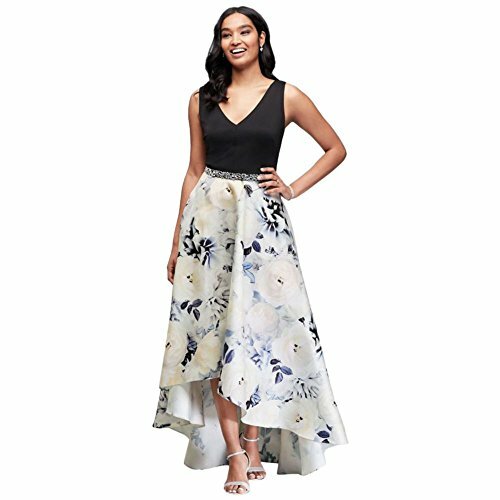 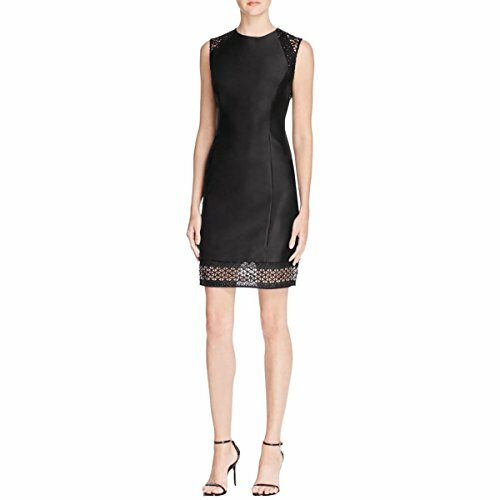 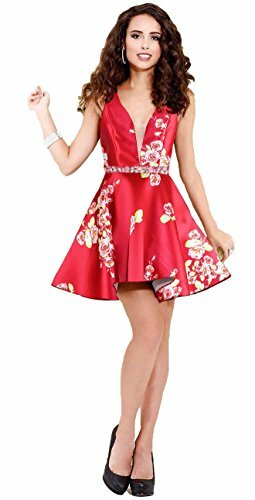 Floral-Embellished Printed Mikado Short Mother of Bride/Groom Dress Style. 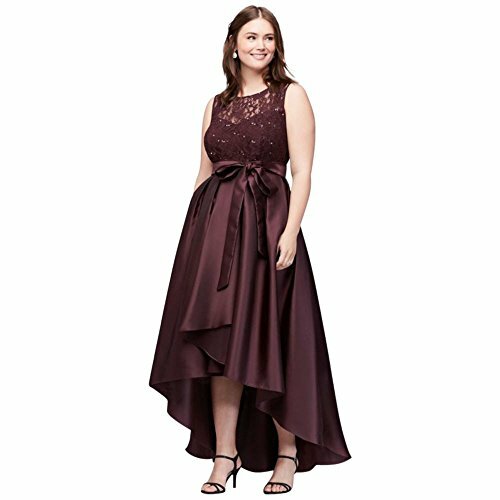 Plus Size Sequined Lace Mother of Bride/Groom Dress with Mikado Skirt Style. 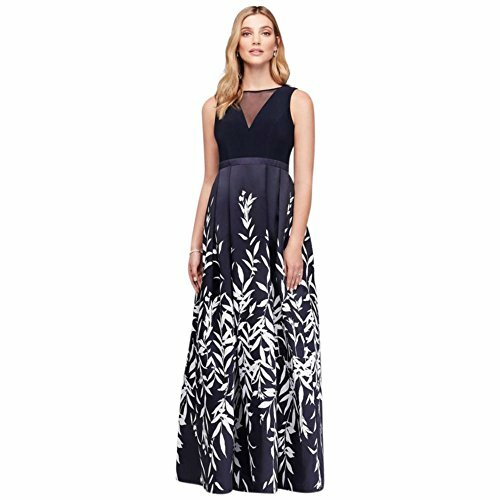 Illusion Plunge Leaf-Print Mikado Ball Mother of Bride/Groom Gown Style 12339. 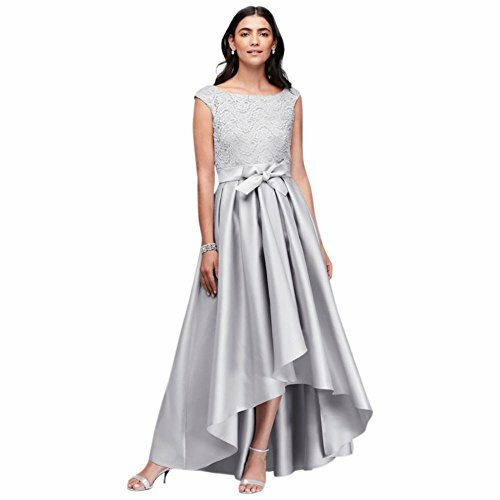 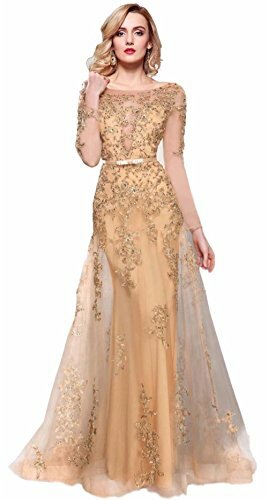 Crystal-Embellished V-Neck Mikado Ball Mother of Bride/Groom Gown Style. 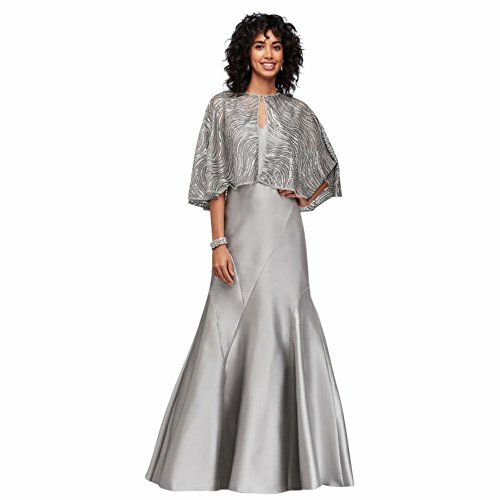 Lace-Topped Mikado Ball Mother of Bride/Groom Gown with Cowl Back Style. 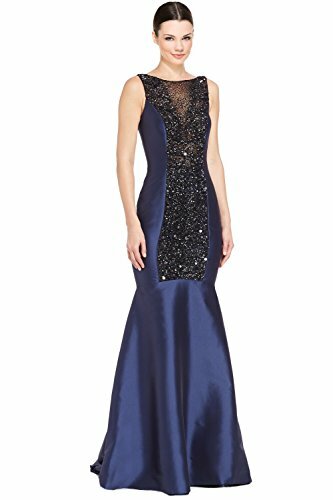 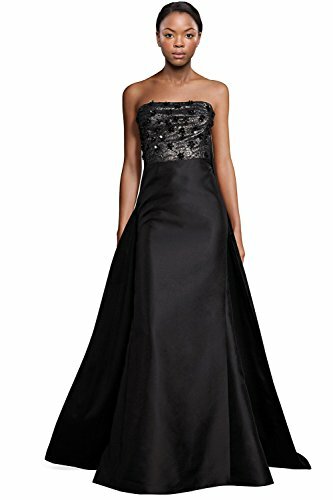 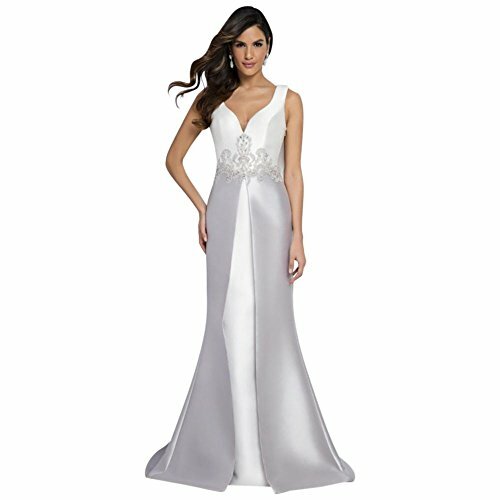 Mikado Mermaid Mother of Bride/Groom Gown with Sequin Cape Style 3801. 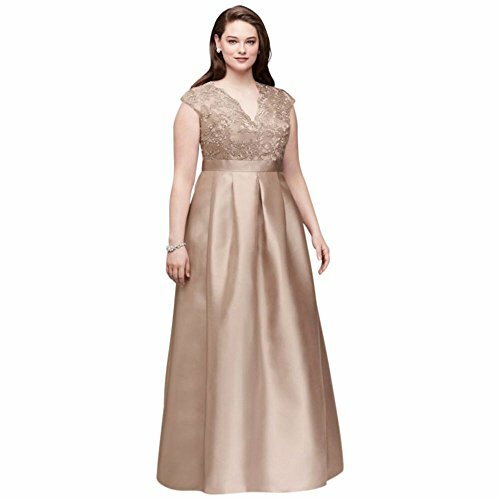 Scalloped Lace and Mikado V-Neck Plus Size Mother of Bride/Groom Gown Style.